HOT DEALS: Teufel summer sale discounts | What Hi-Fi? 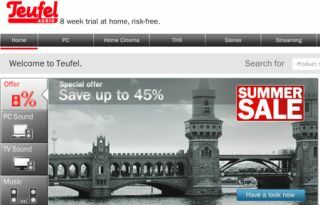 There's up to 45% off selected products online in the Teufel summer sale. More hot deals on Columa, Concept and Ultima speakers can be found on the Teufel website.